Here’s a photo I took in late November. Tony’sw doing OK, as much as OK works in his world. 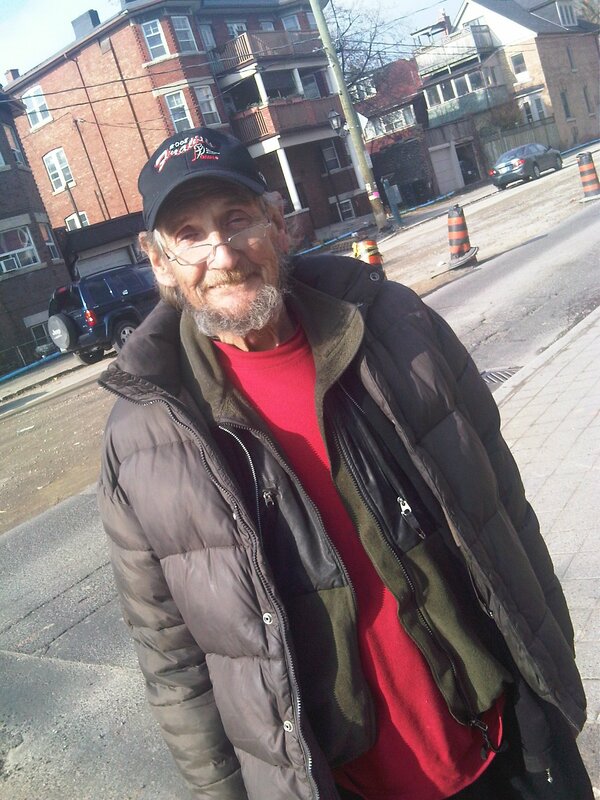 This entry was posted on	January 22, 2010 at 11:38 am	and is filed under homelessness. looking good, but please keep warm.